Lesnar has reportedly agreed to a new WWE deal in the wake of the awful news of Roman Reigns' battle with leukaemia as the professional wrestling organisation looks to secure guaranteed pay-per-view success with arguably their most popular superstar. 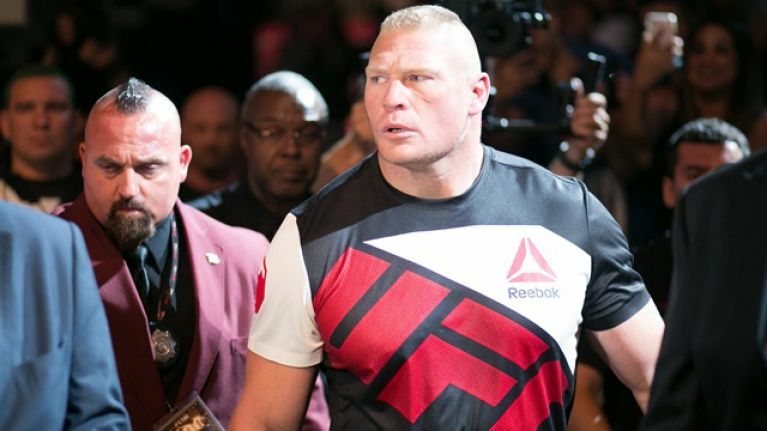 It was initially believed that Lesnar was looking for an exit route from the WWE but Reigns' current inability to compete, coupled with the new lucrative Saudi Arabia options, resulted in Lesnar receiving a significant offer to continue featuring for Mr McMahon as his top singles champion, according to a report from MMA Fighting's well-connected Dave Meltzer. The intricacies of Lesnar's new contract remain unknown but it's claimed that he is earmarked for dates as late as next April's WrestleMania event. That's where it gets tricky because while Lesnar's deal does include the option to accept a UFC fight while contracted to the WWE, it's unlikely that the 41-year-old would agree to meet Daniel Cormier's scheduled timescale for retirement. Cormier is eager to hang up his gloves before he turns 40 and had targeted UFC 235 - on March 2, 2019 - for his final outing. 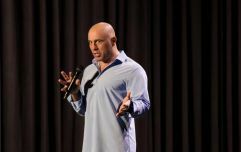 He wants to share the Octagon with Lesnar but the former UFC heavyweight champ may consider it too risky to put himself through an arduous training camp for a shot at the UFC heavyweight title just a month before he hopes to take part in WrestleMania. "That could be the retirement fight for ol' 'DC'. That’s crazy, right? 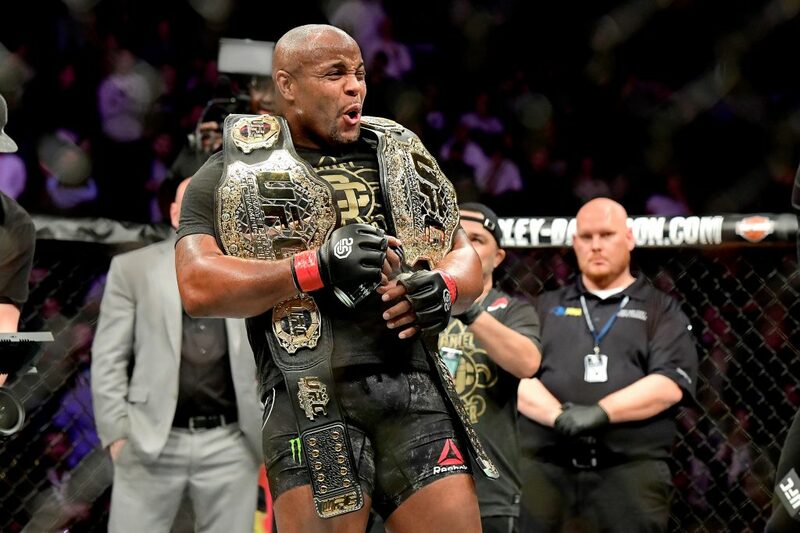 When you start to think about it," Cormier said during the UFC 230 post-fight press conference on Saturday night. "Talk about having an opportunity to go out on an all-time high, headlining in Vegas against Brock Lesnar before I turn 40, two weeks before my birthday, have my biggest fight. Yeah, it’s crazy." Jon Jones has also toyed with the idea of moving up to heavyweight to fight Brock Lesnar but the timescale may not work for 'Bones' either because he is slated to fight for the UFC light heavyweight title in his comeback bout on December 29. Win or lose, Jones probably wouldn't want to fight again for at least a couple of months, which is exactly when the WWE will hope to utilise Lesnar's drawing power for their annual marquee event. If Cormier is determined to retire before the summer and Jones wants to rest up after his comeback against Alexander Gustafsson, it feels entirely possible that the realisation of a trilogy between Cormier and Jones - this time at heavyweight - will take place before either gets the chance at a payday against Lesnar. Cormier vs. Jones III in March/April, with Jones fighting Lesnar to close out international fight week in July for either the vacant or actual UFC heavyweight title?